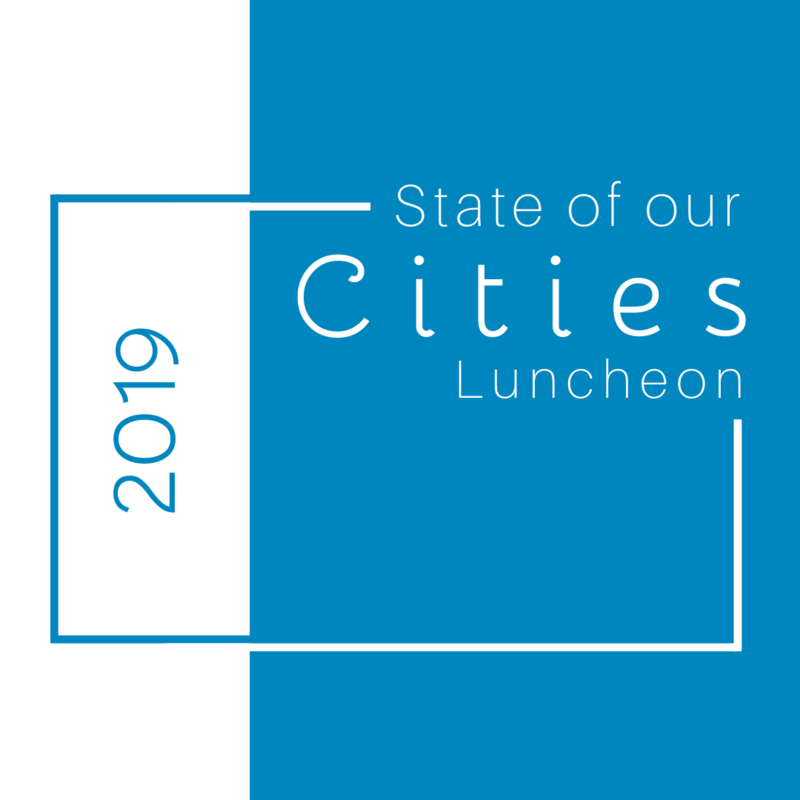 The Seattle Southside Chamber of Commerce is pleased to present its State of Our Cities Luncheon, on Friday, May 10th, 2019, held at the Four Points by Sheraton Seattle South in Des Moines. The Success Foundation, the charitable enterprise of the Seattle Southside Chamber of Commerce, is thrilled to announce that they will be sponsoring two teams for the NASA ANGLeS Challenge program as part of the launch of its Explorer’s Post. Participants will focus on exploring exciting activities and one-on-one mentorship from April through July of 2019. The Seattle Southside Chamber of Commerce is pleased to announce the re-opening of the Des Moines Mount Rainier Pool. 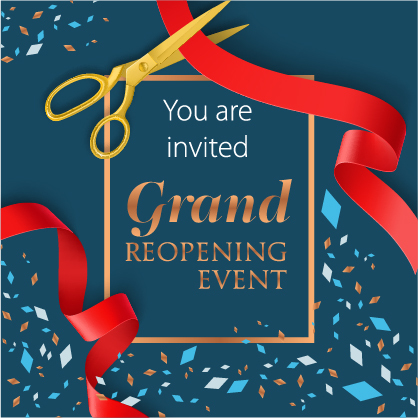 A Celebration and Ribbon Cutting will be held on Saturday, March 16, 2019, at 1:30 P.M. The 43-year-old facility had major renovations done in 2018 which included replacing the pool liner, bulkhead, tiling, and surge tank. The pool roof, failing brickwork, and clerestory windows were also replaced or repaired. The Seattle Southside Chamber of Commerce is pleased to welcome new business and member, Sitka Living to our community. 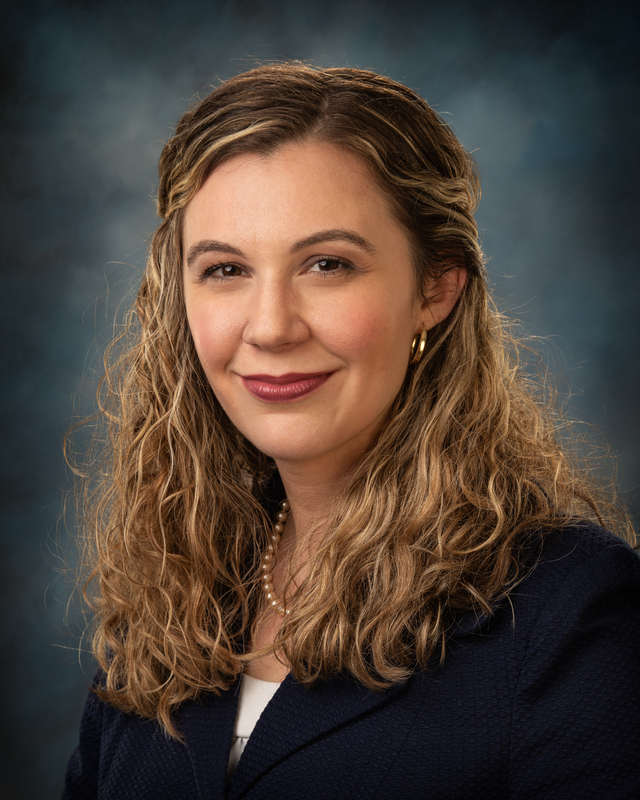 The Seattle Southside Chamber is proud to announce that President/CEO, Andrea H. Reay, IOM, has graduated from both the U.S. Chamber of Commerce Foundation’s Institute for Organization Management as well as their inaugural Business Leads Fellowship Program. 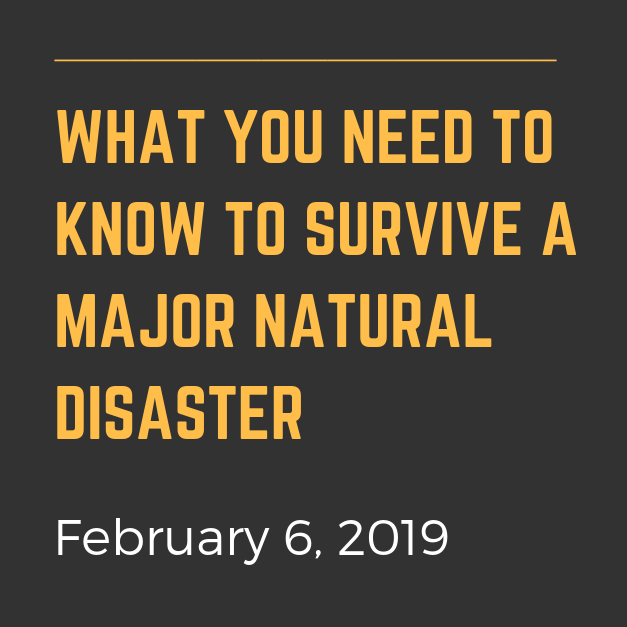 With the start of a new year, the Seattle Southside Chamber and the City of Normandy Park are proud to promote emergency preparedness in the Seattle Southside Region. They have partnered together to bring the community a public emergency management presentation, the evening of Wednesday, February 6, 2019, at 5 pm in the main auditorium at the Criminal Justice Training Center. 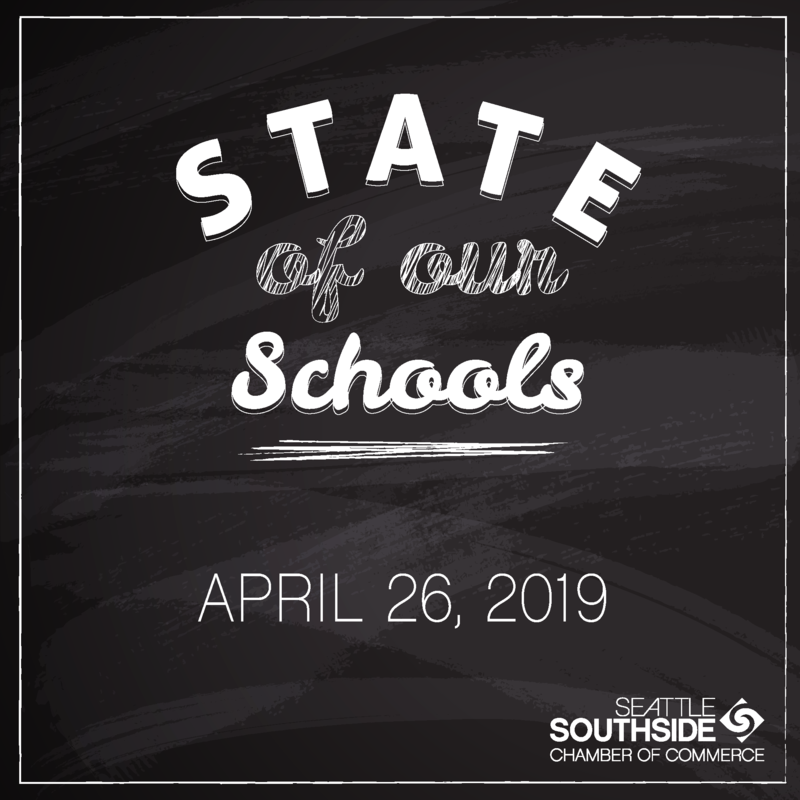 Seattle Southside Chamber of Commerce Presents their-Second Annual Economic Forecast Luncheon- in partnership with the cities of Burien, Des Moines, Normandy Park, SeaTac, and Tukwila. 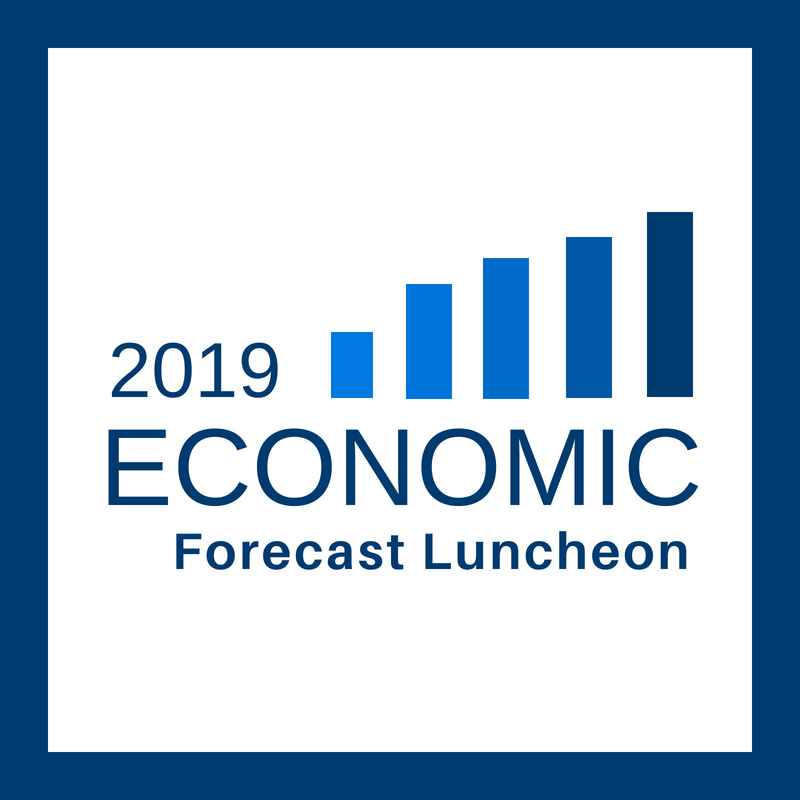 The Seattle Southside Chamber of Commerce is pleased to present its Second Annual Economic Forecast Luncheon, on Friday, January 11, 2019, held at Cedarbrook Lodge in SeaTac. On Saturday, November 10, 2018, 120 friends and supporters of the Seattle Southside Chamber of Commerce gathered to celebrate the 30th Anniversary of the organization at the Seattle Airport Marriott in SeaTac. The Chamber was delighted to recognize the long-time members of the organization for their dedication and commitment to the Chamber as well as the early adopters of the Success Foundation. They are pleased to announce that they raised over $13,000 for the Success Foundation. The Seattle Southside Chamber of Commerce is proud to announce their annual Holiday Luncheon & Meeting on December 14, 2018 at the Rainier Golf & Country Club. 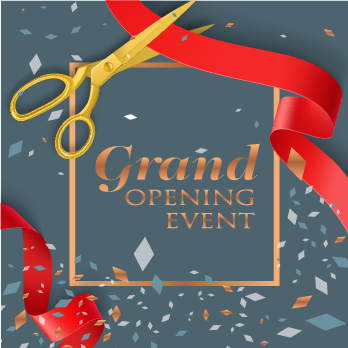 We hope you will join us as we gather to celebrate the work our community has done in 2018, celebrate and recognize the outgoing Chamber Board Members, and introduce the 2019 Board of Directors. This event will also feature festive entertainment, a hot cocoa bar, and an ugly sweater contest.